I’m currently out of the country, spending some time with our overseas personnel. I’m in an area where the gospel is not widely known, and the believers who reside here are in constant threat of persecution, imprisonment, even death. The past few days have been a reminder of the stark differences between the lives of believers here and those of us in the American church. More personally, my own comfort has been radically challenged (i.e., the conviction level has been turned up to “stun.”). A version of the following post originally appeared in July 2013. It’s no secret that the Summit is a big church. And with a big church comes lots of options, a relative amount of influence in the community, a wide reach into missional endeavors, and a decent sized budget. None of those things are insidiously bad. It’s not necessarily bad to want to get a good parking spot or sit in a comfortable chair or to be led by a great worship leader or to hear the “real” preacher preach when you show up. Those aren’t bad desires. Where it turns bad is when what we desire turns into what we deserve. We deserve a nice facility. We deserve options to meet our every need. We deserve that our whims be met and our wants to be catered to and our preferences win out. Entitlement will kill a church. It’ll kill an individual. It’ll kill a body of believers when we think we’ve arrived and the church exists to serve us. If it’s our world, we don’t serve others. Others exist to serve us. Jesus busted up this entitlement mentality in Mark 10:45 when he said that the Son of Man came – not to be served – but to serve, and to give his life as a ransom for others. If Jesus – arguably the one person in human history who deserved service – took on the form of a servant, shouldn’t we do the same? I’m not sure what entitlement looks like for you. But I’ll tell you what it looks like for me: it looks like me believing I should have something better than others, simply because of our pecking order. It looks like me coasting by on what I can do based on my experience, rather than relying on the power of the Holy Spirit. It looks like me taking advantage of the perks that are offered to me by others. It looks like me talking to people much more than I listen to people. Here are a few questions that will help us diagnose entitlement in our lives. Hopefully these will keep us from thinking of ourselves more highly than we ought to think (Romans 12:3). Do I believe that I am entitled to the good things that I have in life, or do I look on them as undeserved blessings of grace? 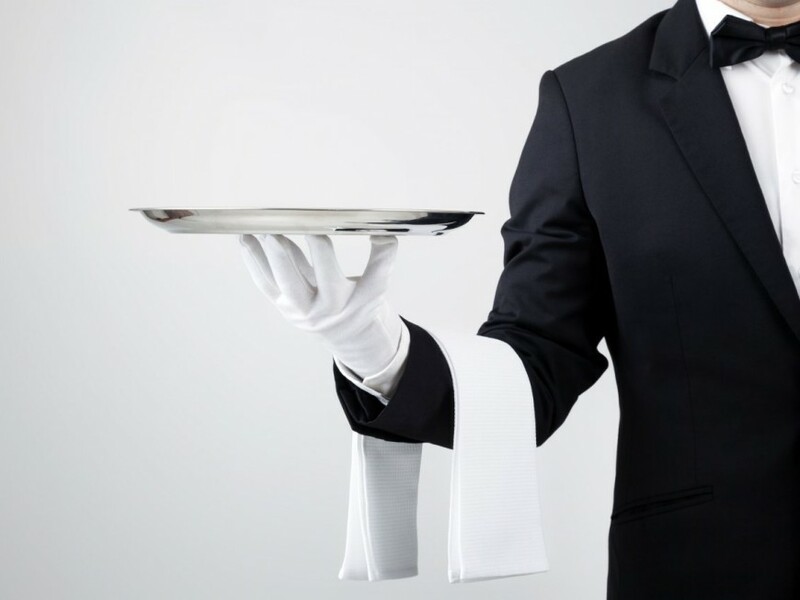 Do I expect others (my family, co-workers, neighbors) to serve me? Do I ever consider serving them in return? Do I generously and regularly help others who have no way of “paying me back”? When I attend church, do I look out for my own best interests (where I park, where I sit, who I talk to, etc. ), or that of our honored guests? Do I joyfully serve the body of Christ and our surrounding community, looking for opportunities to use the gifts that God has given me? Do I see myself as a conduit of grace to others, allowing God to use my skills, passion, and opportunities as fertile ground for him to work through me? Do I balk at being asked to help out in various ministries in the church or needs in my community? Do I ignore opportunities for service when they’re presented in church, believing that those are jobs for “someone else”? Is there a role or a job that I believe is beneath me or simply not worth my time? Am I prone to complain about perceived shortfalls in weekend ministries, or prone to jump in and see how God can use me? Do I serve out of pure and selfless motivation, or do I do it to be recognized by others? What are some of the diagnostics I missed? Comment below. Am I bored or not entertained?